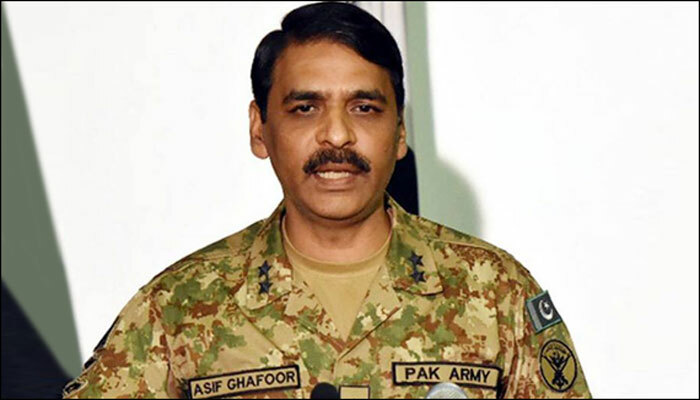 Inter-Services Public Relations (ISPR) Director General Asif Ghafoor and Member National Assembly (MNA) and Pashtun Tahafuz Movement (PTM) leader Mohsin Dawar had a war of words in relation to the North Waziristan protest on August 26 in which one person was allegedly killed. The response had come as a result of Dawar’s tweet in which he had said that the security forces have been backtracking and hiding the truth. “And you are keeping your tradition of backtracking. Our one precondition for beginning talks was an admission of guilt from your side, regarding the martyrdom of innocent protestors. We only began talks AFTER we were given that admission of guilt,” he had stated. Before that, the ISPR DG had denied the alleged involvement of Pakistan Army’s personnel, namely Captain Zarar, as reported by the Voice of America (VOA). It was further said that an inquiry to ascertain the facts has been launched, however, it denied any assurance of Captain Zarar in case he is found guilty. The latter claim was made by Dawar when he ended his sit-in against the killing and was also reported by VOA.